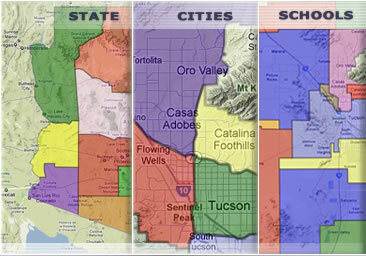 Free Real Estate Buyer and Seller Guides from MyOwnArizona keeps you on top of the latest Southern Arizona real estate information that includes Tucson real estate, Oro Valley real estate, Green Valley real estate, Marana real estate, Vail real estate, Tubac real estate and Bisbee real estate news. 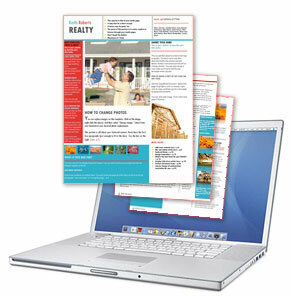 Subscribe to the MyOwnArizona Newsletter filled with real estate tips and trends. Whether you're planning on moving to Arizona now or in the future, get the MyOwnArizona Newsletter today! Important notes: You may unsubscribe at anytime.